Join P.E.A.R.L Institute (http://www.pearlny.org/) for a lovely dinner and networking event! 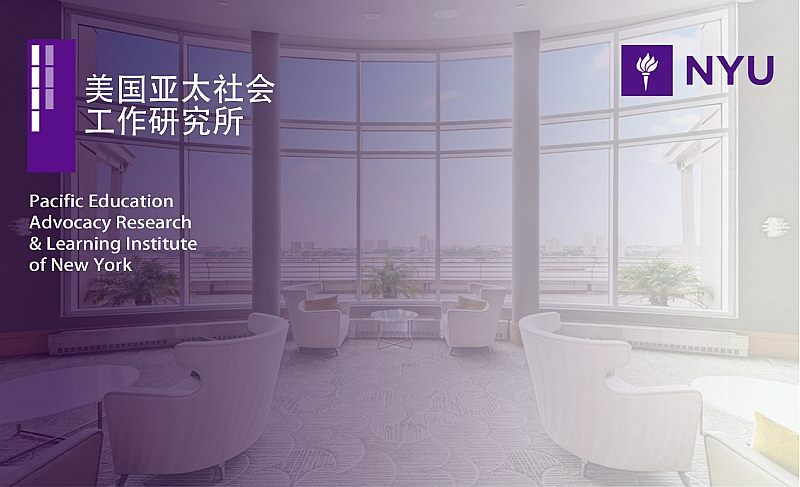 There will be music performance by The Julliard School, speakers including fashion designers Ran Enda and Yiming Lin, NYU Professor Dr. Yehwa Eva Lu and Charles Wong. No user commented in " P.E.A.R.L Institute Private Fundraiser "